Add pomegranate juice, coconut water, rum & lemon juice to ice-filled shaker & shake. 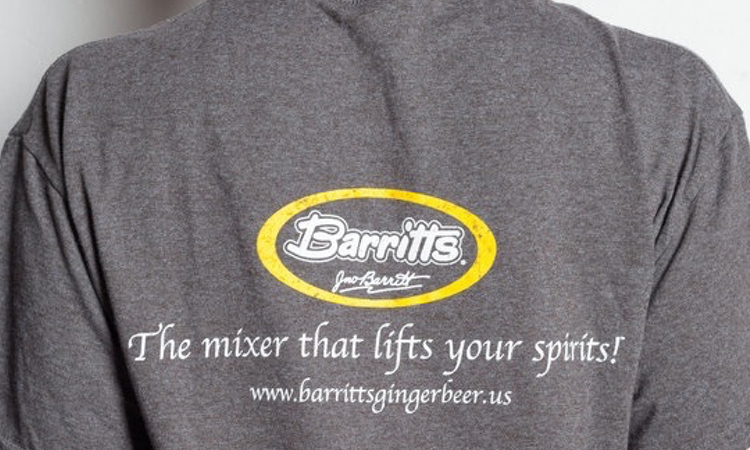 Strain into ice-filled glass & add Barritt’s Sugar Free Ginger Beer. Garnish with lemon twist.